The Cedar Rapids Kernels closed out the first half with a four game winning streak. Three Kernels were selected to attend the 2012 Midwest League All-Star game that will be held tonight at Kane County. Kaleb Cowart, Ty Kelley and Stephen Tromblee will represent the West squad and the Kernels at the event. As our other players get a few days off, I will be writing / transcribing a few All-Star stories from our past. My fourth All-Star installment in the series is a list of every player who has been selected to represent Cedar Rapids at the summer All-Star game. I am still working on the data from 1985-87. Apologies to the Cedar Rapids Reds fans for the data gap. Some reason the Cedar Rapids Gazette archives online are unavailable between 1985 and 1988. I was able to fill some of the gaps utilizing MWLGuide.com and our older programs in the Kernels Hall of Fame Collection. If anyone has the all-star rosters from 1985-87, I would appreciate updated info. Here is my best effort up to this point. 176 Midwest League All-Star selections and counting. Jeff Jones leads the way with three appearances (1980-82). Enjoy the game tonight. There have also been several Cedar Rapids Managers who have managed or coached at the Midwest League All-Star game. Here are the ones I have identified thus far. Salty Parker (1976), Randy Davidson (1981), Jim Lett (1984), Dave Miley (1989 & 1990) each managed a Midwest League All-Star game. 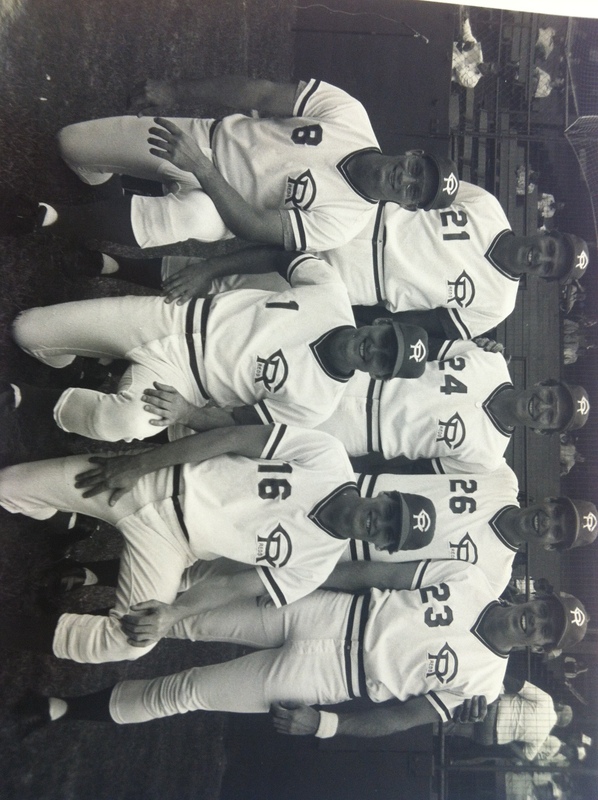 Rollie Hemsley (1964), Ron Plaza (1966), Roy Majtyka (1970), Bobby Dews (1971), Leo Posada (1973), Wayne Cato (1979) and Bruce Kimm (1983) all coached at the event. 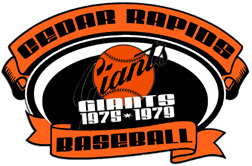 There have been many players who have come through Cedar Rapids since the first MLB amateur draft was held in 1965. 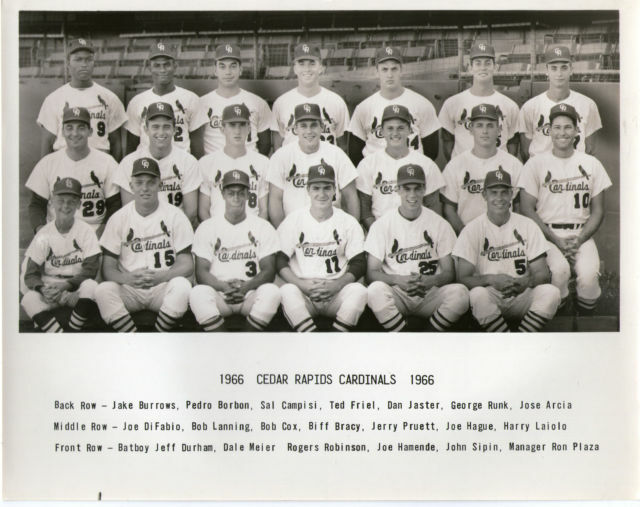 The first player selected in the draft who would play in Cedar Rapids was Joe DiFabio, a pitcher from Delta State University in Cleveland, MS, who was selected by the St. Louis Cardinals with the 20th overall pick in the initial draft in 1965. DiFabio would pitch for the Cedar Rapids Cardinals in 1966 posting a 11-3 record with a 1.86 E.R.A. in 17 games. Jerry Pruett was selected with the Cardinals fifth round pick in 1965 and joined DiFabio on the 1966 Cedar Rapids Cardinals squad. Pruett posted a 13-7 mark with a 2.85 E.R.A. in 23 starts. The team finished 81-40 in 1st place during the regular season under manager Ron Plaza. The Cedar Rapids Cardinals fell to Fox Cities 2 games to 1 in the Championship Series. Terry Milani was selected in the second round out of Lewis University in Romeoville, IL. Milani would play for the Cedar Rapids Cardinals in 1968 and 1969. 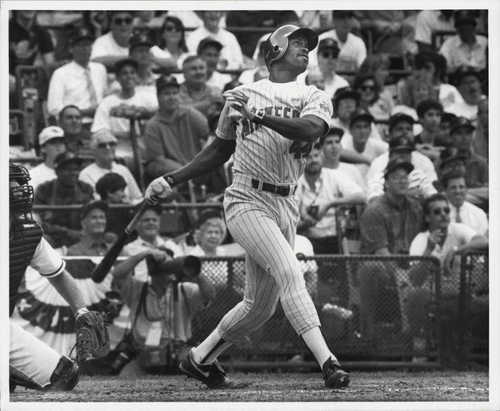 He hit .244 wityh 5 HR in 1968 and returned in 1969 to hit .230. The St. Louis Cardinals were more successful with their 1967 draft. They selected Ted Simmons with the 10th overall pick and followed that up selecting Jerry Reuss in the second round. Simmons and Reuss each arrived in Cedar Rapids during the second half of the season and went on to very successful All-Star careers with World Series appearances. 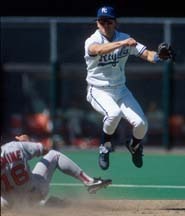 The highest selection to ever play for Cedar Rapids was Kurt Stillwell who was selected with the second overall pick in the 1983 draft by the Cincinnati Reds. Kurt Stillwell was part of the 1984 Cedar Rapids Reds team that finished 4th with a mark of 75-63 under manager Jim Lett. Stillwell hit .251 with 4 HR, 33 RBI and stole 24 bases in 112 games. 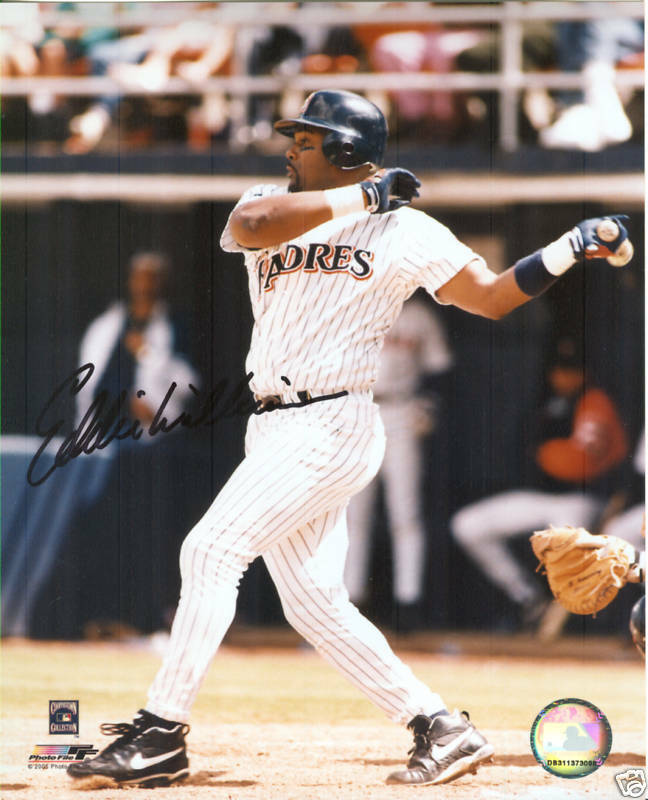 A second Cedar Rapids Professional Baseball Alum, Eddie Williams, was selected with the fourth overall pick of that 1983 draft by the New York Mets. He was traded to the Reds on June 15, 1984 along with Matt Bullinger and Jay Tibbs in exchange for Bruce Berenyi. 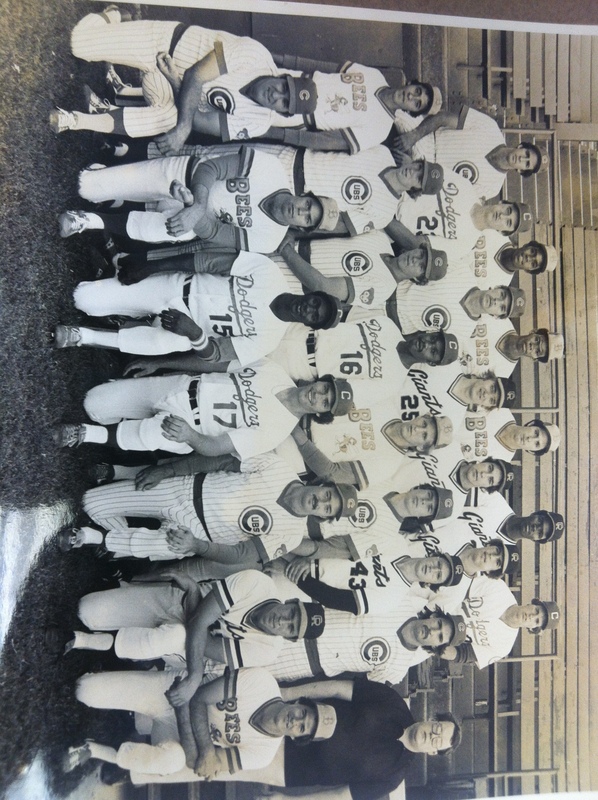 Eddie Williams was a member of the 1985 Cedar Rapids Reds team that finished in 3rd place with a record of 78-61 under manager Jay Ward. Williams hit .261 with 20 HR in 199 games for the Cedar Rapids Reds. The Giants selected Ted Barnicle eighth overall in 1975 and sent him to Cedar Rapids for the 1976 season. 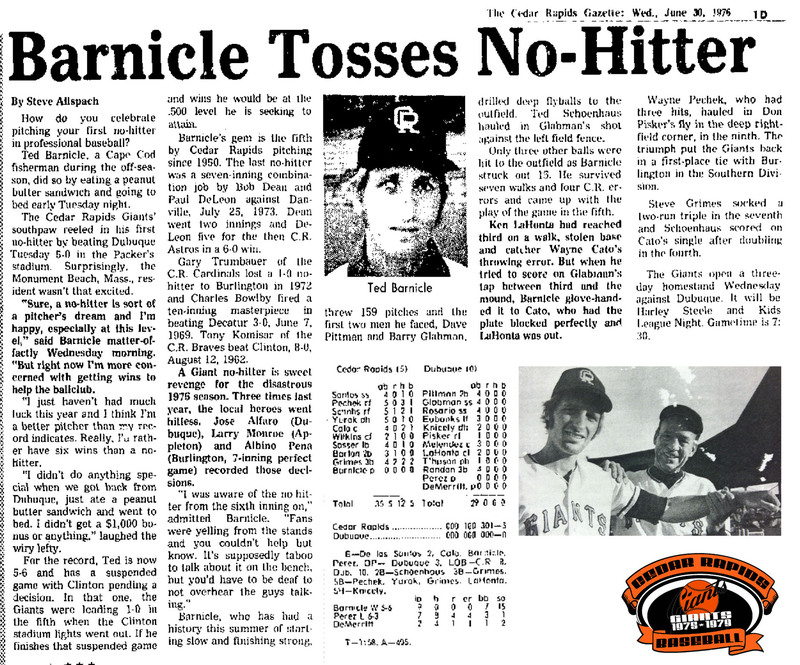 Barnicle pitched a complete game no-hitter against Dubuque on June 29, 1976. In more recent years, the highest selection from the Angels to play in Cedar Rapids was Joe Torres who pitched for the Kernels during the 2001, 2002 and 2005 seasons. Torres was the 10th overall pick in the 2000 draft. He continues to pitch in the Colorado Rockies organization but has yet to reach the big leagues. Several other Angels first round selections have played in Cedar Rapids during our affiliation. Casey Kotchman (2001-13th overall), Joe Saunders (2002-12th overall), Brandon Wood (2003-23rd overall), Trevor Bell (2005-37th overall), Hank Conger (2006-25th overall), Randal Grichuk (2009-24th overall), Mike Trout (2009-25th overall), Tyler Skaggs (2009-40th overall), Garrett Richards (2009-42nd overall) and Tyler Kehrer (2009-48th overall) in recent seasons. Kaleb Cowart (2010-18th overall), Cameron Bedrosian (2010-29th overall) and Chevez Clarke (2010 -30th overall) have been playing for the 2012 Cedar Rapids Kernels squad. On November 9, 2004, Bob Brenly (1977) was hired by the Chicago Cubs to broadcast their games on WGN replacing longtime fixture Steve Stone in the booth. Bob Brenly (Cedar Rapids Hall of Fame class of 2011) is a former catcher and manager in Major League Baseball. 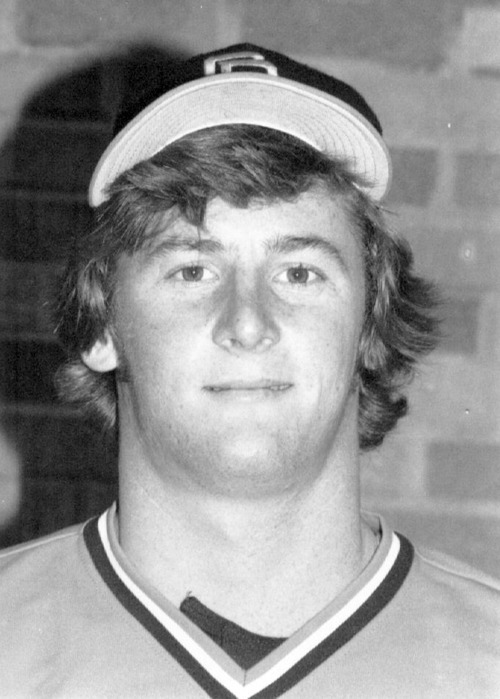 The burly right-hander was signed by the San Francisco Giants as a third baseman out of Ohio University (where he tied Mike Schmidt’s single-season HR record), then switched to catcher in 1979, his fourth pro season. 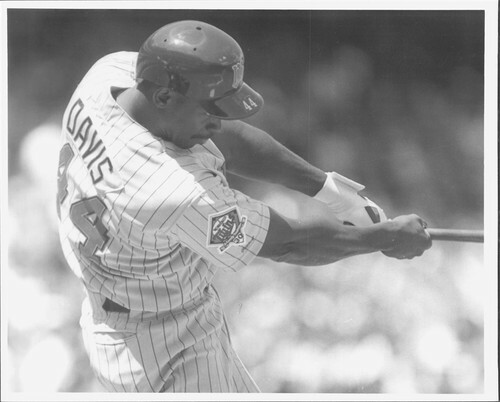 He played for the Cedar Rapids Giants in 1977, hitting .271 with 22 HR and 73 RBI in 136 games. Brenly won the Giants’ starting catching job in 1984, hitting .291 with 20 HR and 80 RBI. 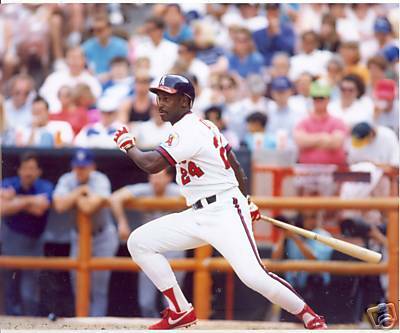 In game four of the 1987 NLCS he homered off the Cardinals’ Danny Cox. Bob Brenly was selected to manage the Arizona Diamondbacks in October of 2000. He led the team to the World Series Championship in his 1st season at the helm in 2001 as the Diamondbacks defeated the Yankees in 7 games in 2001. The Diamondbacks repeated as N.L. West Champs again in 2002 with a 98-64 record. Brenly finished his four year managing career with a 303-262 mark. He is currently the color commentator for Chicago Cubs baseball on WGN and Comcast SportsNet.